Today I'm reviewing the 2015 Crianza and then on Sunday it's the 2013 Reserva. 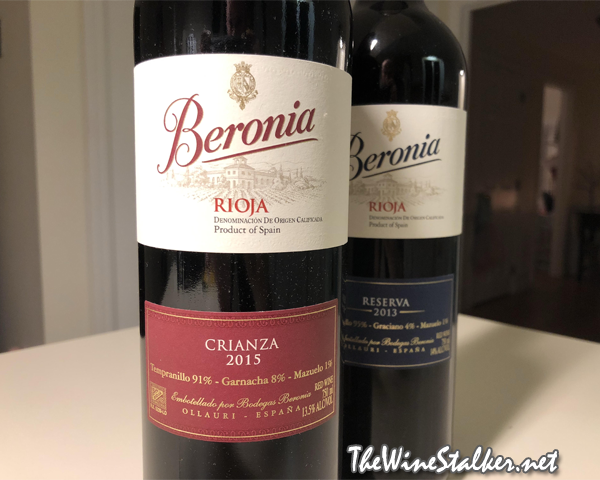 The 2015 Rioja Crianza is 88% Tempranillo, 10% Garnacha, and 2% Mazuelo, so there's some percentage differences than the 2014 vintage that I reviewed in December of 2017. After being harvested the grapes undergo a few days of cold maceration, and then fermented at low temperature with periodic pumping. It sees twelve months of aging in barrels of American oak staves and French oak tops, then three months of bottle aging. it has a 13.5% ABV. The wine is cherry red in color. When I popped the cork a cloud of dankness came right out of the bottle, alarming me that it could be corked. Upon closer inspection once it was in the glass, the nose was not musty or moldy or muted. There's aromas of oak, sticky Rosemary, and Fruity Pebbles cereal. It was on the palate that I really started to question whether this is a faulty bottle or not. On the palate it's medium bodied with an unbalanced acidity and the faintest hint of dusty tannin. 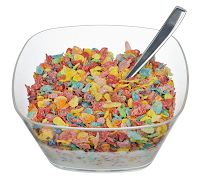 For flavors the Fruity Pebbles return with chocolate and vanilla. It finishes awkwardly with tartness and a little bitterness. 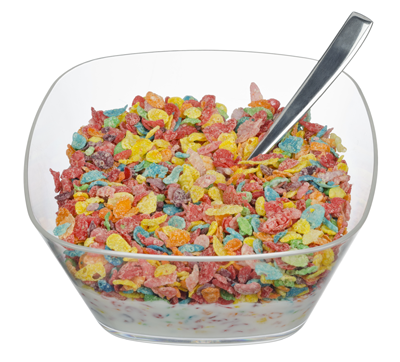 Something is just off, and it's not the Fruity Pebbles. It's the imbalance of every aspect of the wine together, something that you really can't describe but you just have to feel to understand. And because it's so out of character from what I know of Beronia's Crianza, I'm calling this a faulty bottle and will request another bottle to review this wine properly. TO READ THE REVIEW OF AN UN-FAULTY BOTTLE, CLICK HERE!